San Mateo County’s Tuberculosis (TB) Control program provides priority TB prevention and control activities to help those with TB disease, and protect the health of the public. Tuberculosis is a reportable disease. Providers are required by law to report any suspect or confirmed cases of tuberculosis as mandated by Title 17 California Code of Regulations (CCR): Please use this Confidential Morbidity Report - TB (CMR-TB). For more information, view the reporting tab below. For faxed reports use the Confidential Morbidity Report - TB (CMR-TB). Please fill out the entire CMR-TB (completely as possible). San Mateo County’s tuberculosis (TB) prevention and control program follows testing recommendations set forth by the Centers for Disease Control (CDC), which include the use of a targeted testing strategy. This strategy entails finding and treating persons with latent tuberculosis infection (LTBI) who are at the highest risk for developing TB disease, and thus would benefit from treatment. A chest x-ray must always be obtained when there is a positive TST or IGRA to rule out active disease. There are four regimens that can be used to treat LTBI. San Mateo County follows treatment recommendations for active tuberculosis disease set forth by the California Tuberculosis Controller’s Association (CTCA) adapted from the Centers for Disease Control (CDC). The recommendations by the CTCA differ slightly from the CDC’s guidelines. An overview of the differences can be found on the CTCA Website. Providers must report patients with suspected or confirmed diagnosis of tuberculosis within one working day of identification (Title 17 California Code of Regulations §2500). 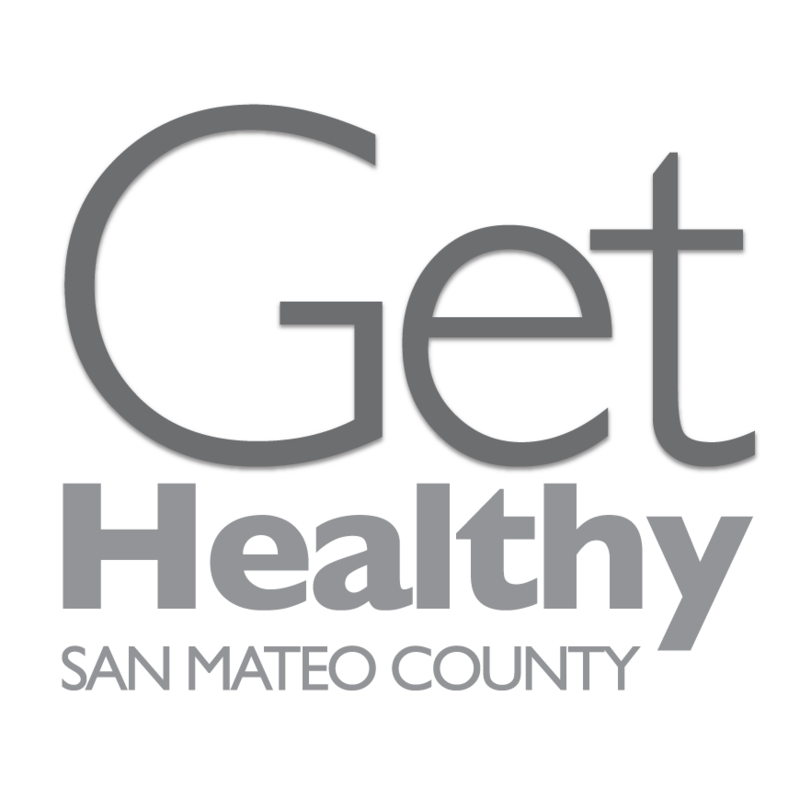 San Mateo County residents with private health insurance will need to complete the TB Immigration Clearance Process through their primary healthcare network. Please fax the results of the follow-up and the completed TB Follow-Up Worksheet to (650) 573-2919. The doctor has asked that you submit sputum specimens. It’s important to collect the samples for three mornings in a row, for example, on Monday, Tuesday, and Wednesday, or on Saturday, Sunday and Monday. These instructions will help you collect the specimens in the right way.